Locomotive 2391 was the Gulf and Ohio Railway's first locomotive. This 1953 EMD was purchased in the mid-eighties and has served on most G&O properties. 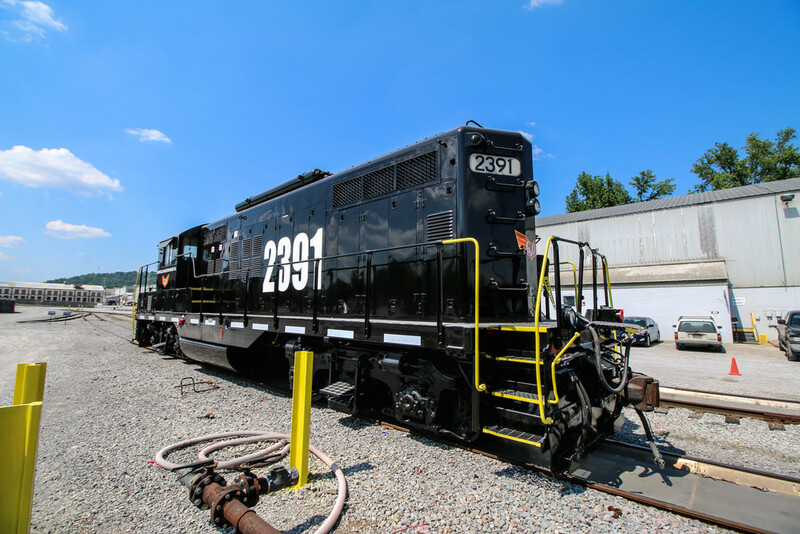 Though 2391 is now painted in the “standard” black G&O paint scheme, when it was purchased it sported the traditional gray & yellow L&N appearance and, for a number of years in-between, was bright red. 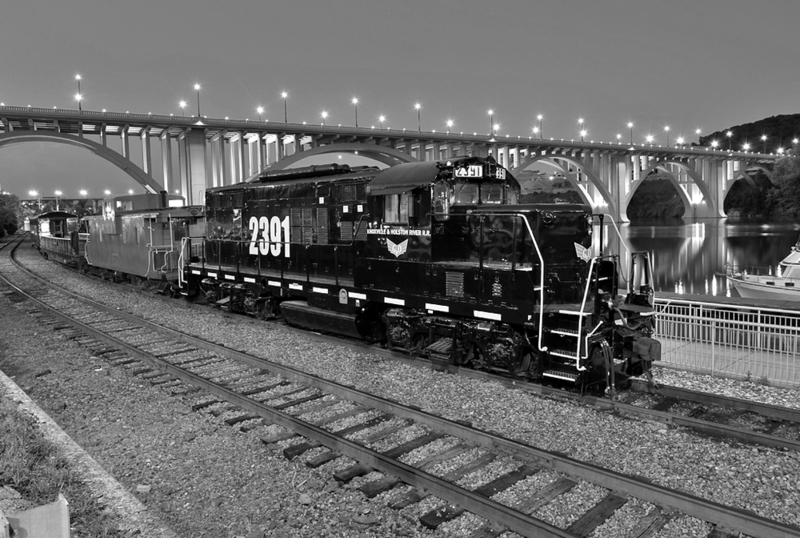 It has been a part of the G&O engine fleet for almost 30 years and is currently used on the Three Rivers Rambler. 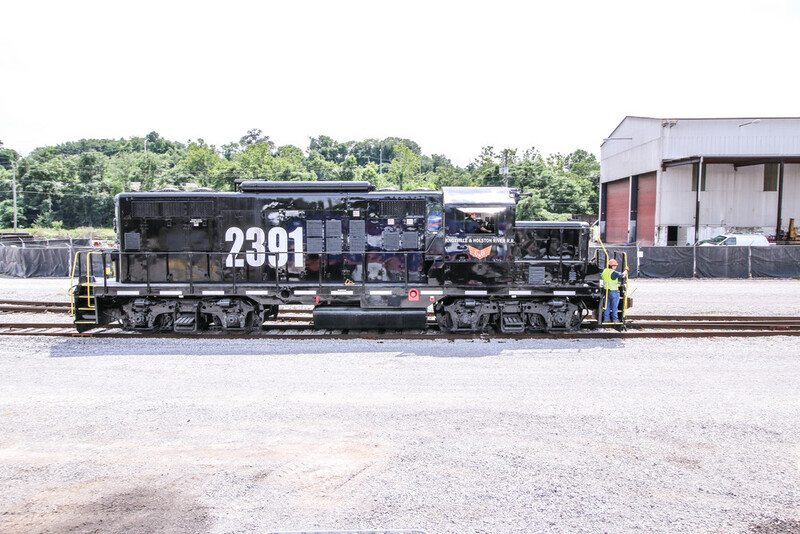 2391 was repainted in early 2015 in the standard G&O paint scheme.